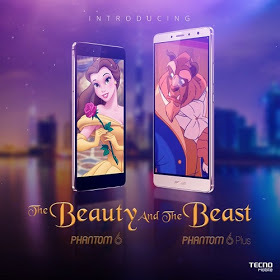 Tecno set to release new devices coming with the hashtag #BeautyAndTheBeast. 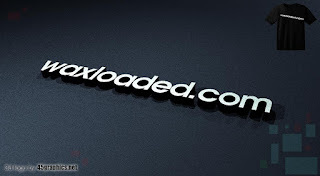 Tecno has unveiled the upcoming beast from the mask. These monsters is said to be launched in Dubai this month, September 25th, 2016. 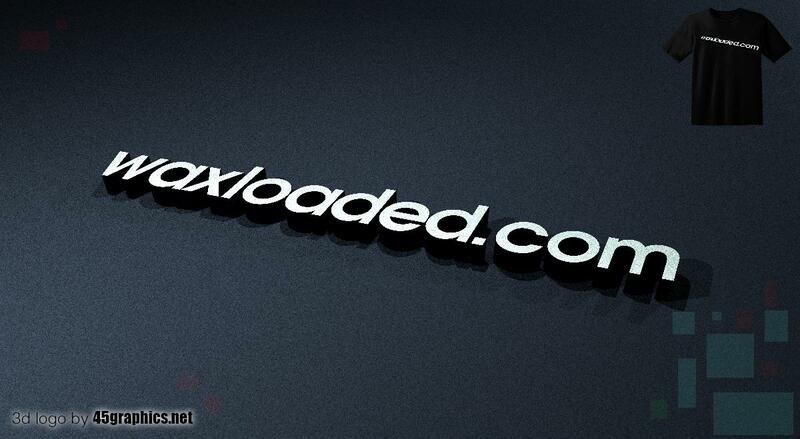 There have been rumors and leaked photos of these upcoming devices. There won't be any need to write out the main specifications of these upcoming monsters. Let's just sit tight and wait for the official release of these smartphones. The price tag for these devices won't be that friendly though. I'm sure we are all ready to welcome these phones? The two new phantom smartphones will be launched on the 20th of September 2016 as mentioned above in the city on Dubai.